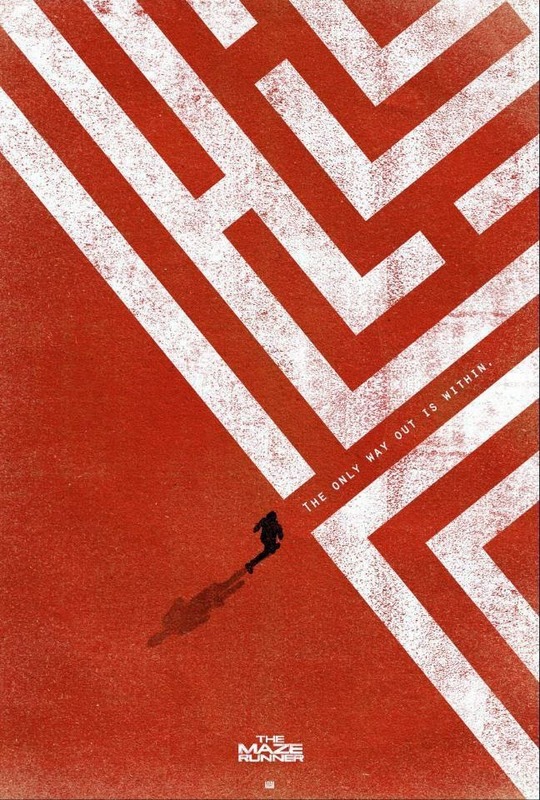 Another addition to a number of YA novels adapted into movie will be showing up this year. 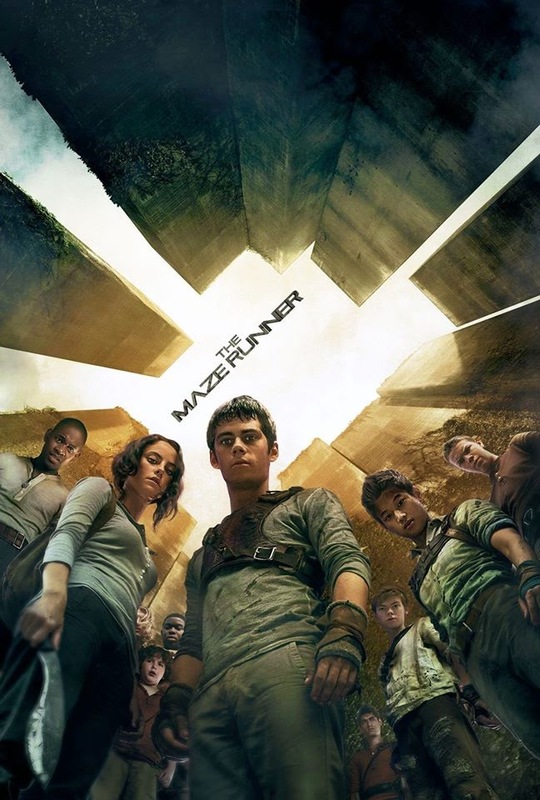 Based on the novel by James Dashner, this movie will follow on the footsteps of Divergent, The Hunger Games and many others, but we can't be sure if it'll garner same amount of fame. 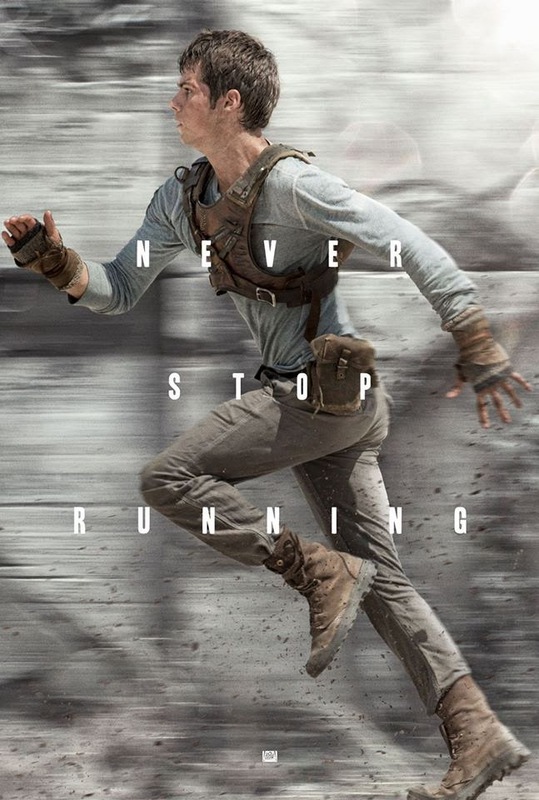 But the newly released trailer could give us a few indicators if it's up to the challenge of overtaking its predecessor or not. 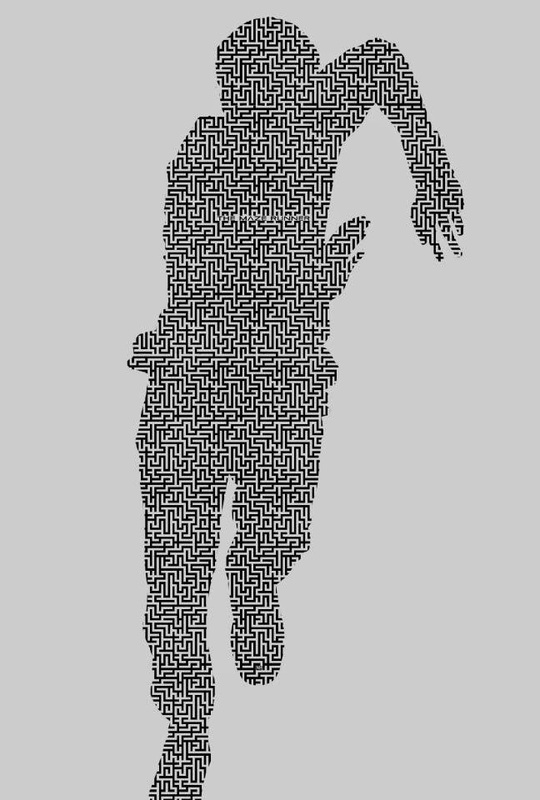 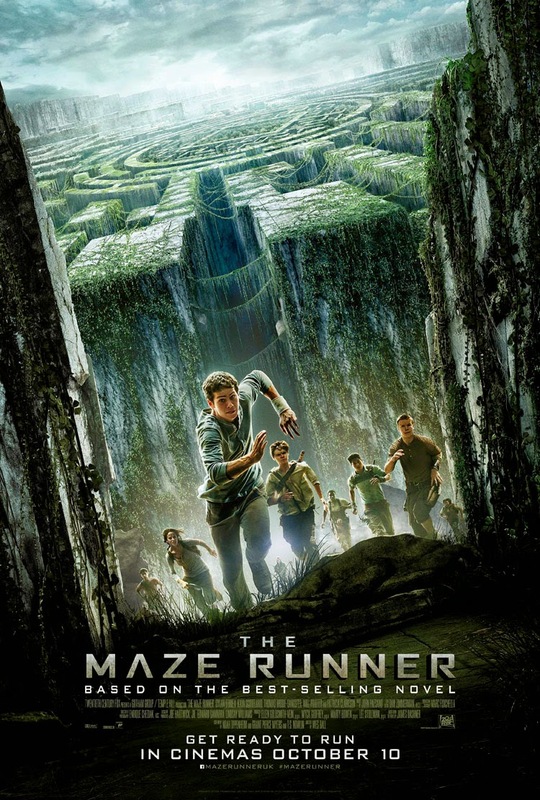 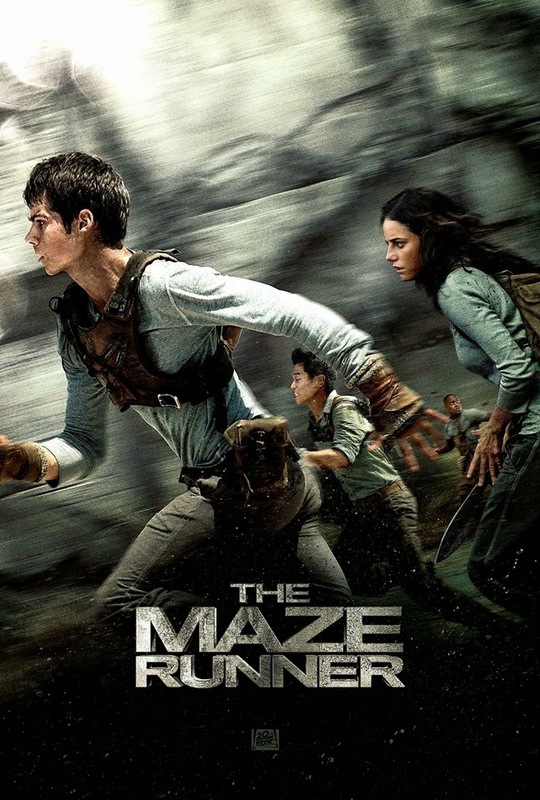 Starring Dylan O’Brien, Kaya Scodelario, Will Poulter, Thomas Brodie-Sangster, and Aml Ameen, The Maze Runner is directed by Wes Ball. 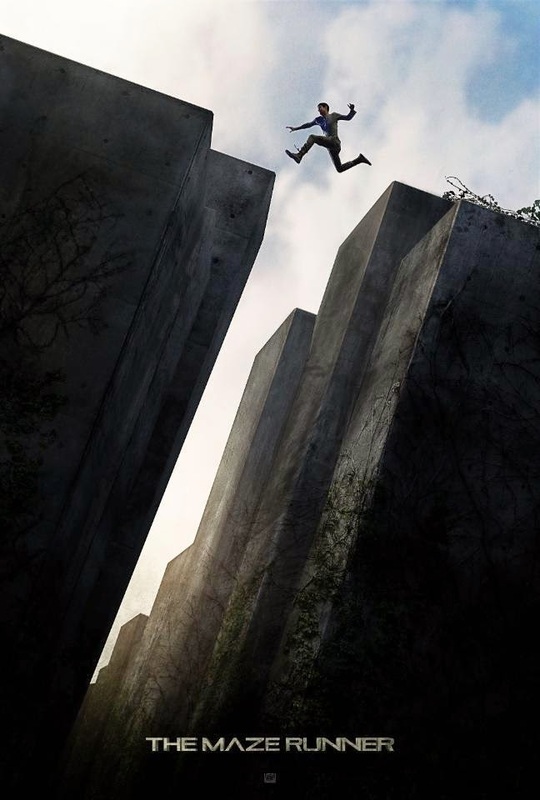 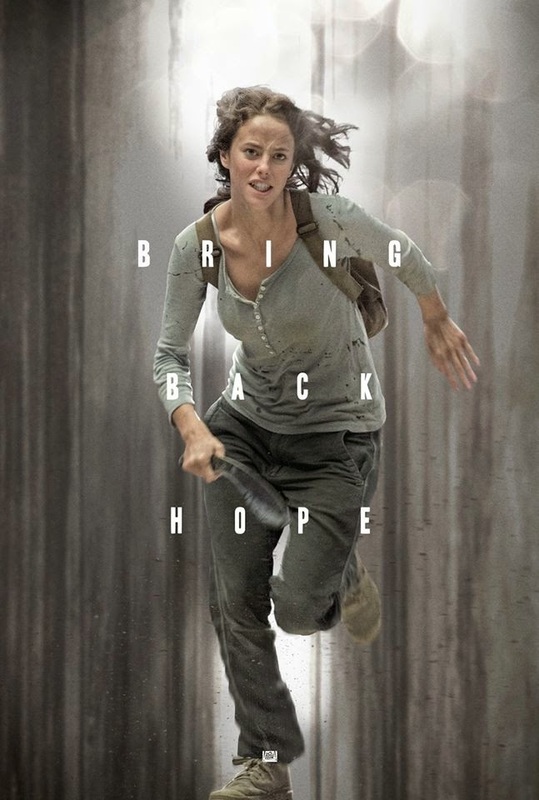 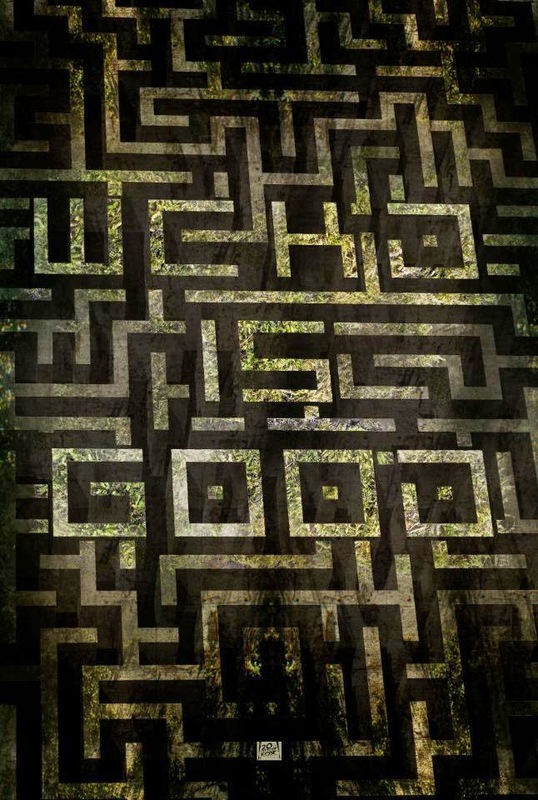 Watch the exciting trailer of The Maze Runner. 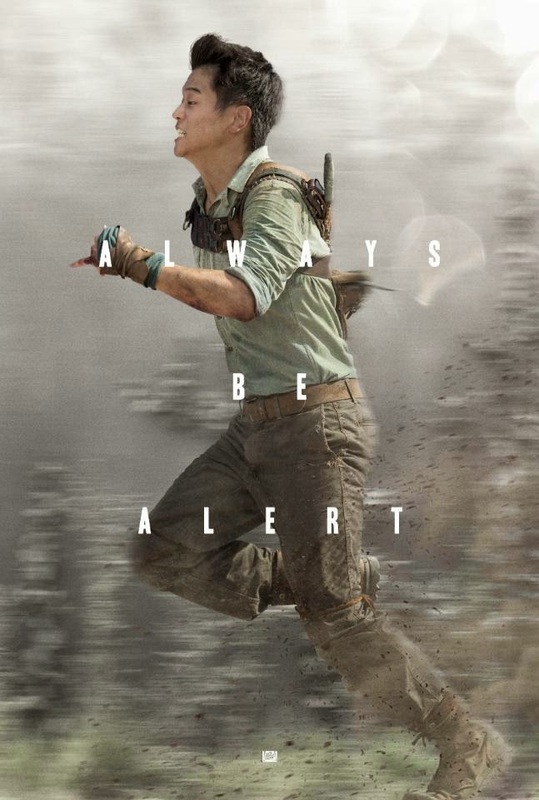 And of course numerous posters of the movie have coming raining down like it's still the stormy season. 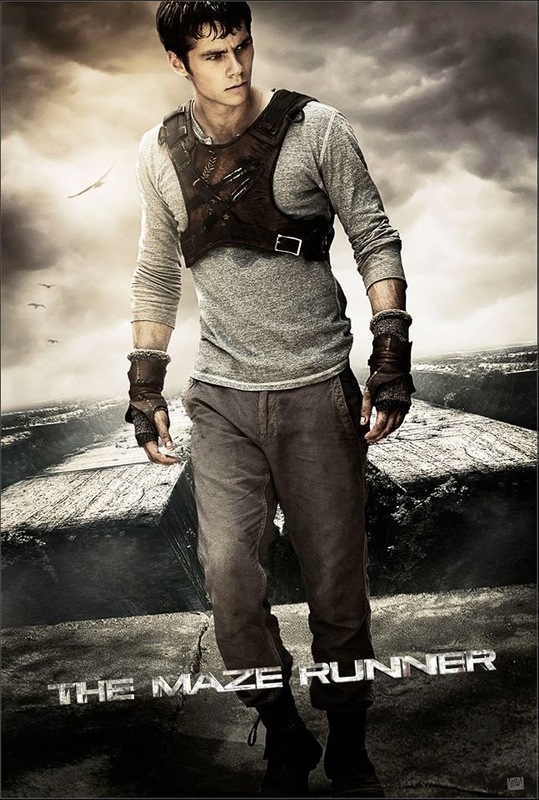 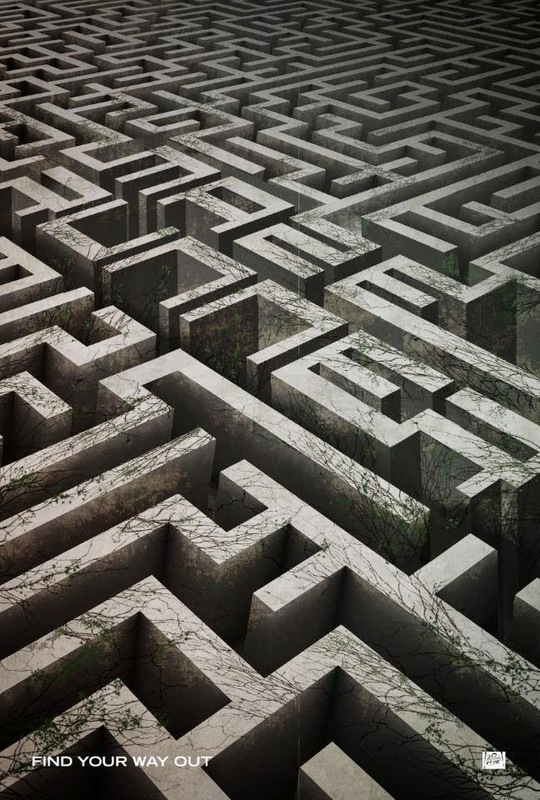 The Maze Runner will hit theaters on September 19, 2014.